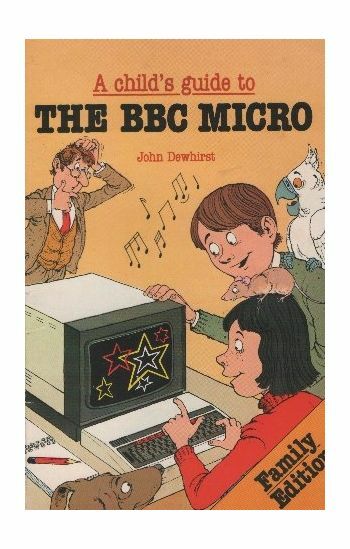 Home/Computers/BBC Computers/BBC Books/A Child's Guide to the BBC Micro. There are 5 friendly experts (P.C. 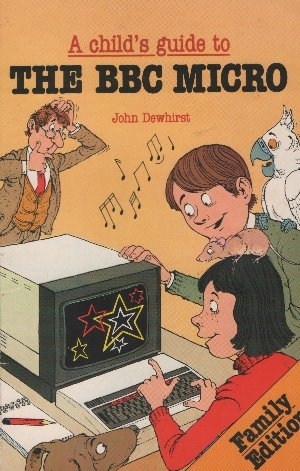 Truemo, Pru Comet, Mort Puce, Miss O.C.Termup and Prof. O. Crumpet) who'll help you to use your BBC Micro. See how to write your own programs, draw pictures, play tunes, tell jokes even run a game park.